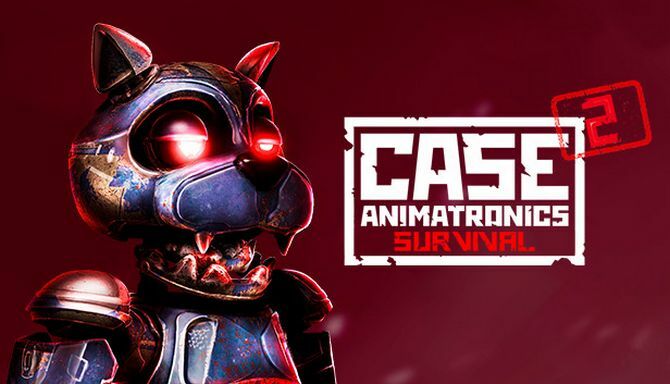 CASE 2: Animatronics Survival is developed and published by Walnut LLC. It was released in 3 Aug, 2018. Two years before the attack on the police station, there was a terrible tragedy in the city, which led to the closure of the amusement park. Some believe it was an accident\u2014others, that it was a well-planned act of intimidation. Leaflets about missing people filled the city streets. You play as Jack. He is a man who has lost everything. Soon he’ll have to pay for his crime. Your mission is to survive at any cost! 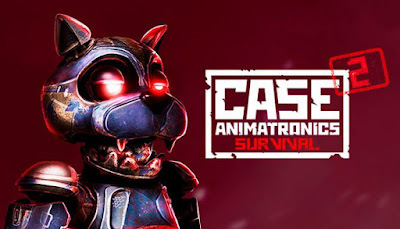 Each animatronic has its own mortal features. Solve new puzzles, but look out… they are watching you. Additional Notes: 64-Bit Operating System and CPU required.